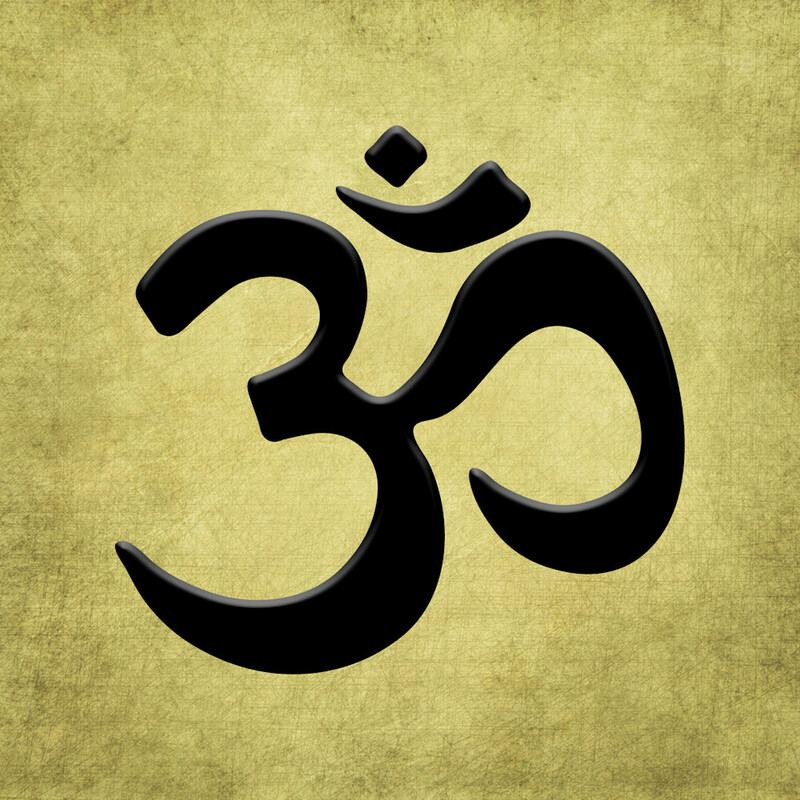 Om is a sound and a symbol. It represents the divine in each of us and our interconnectivity. The om is expressed most commonly in Buddhism, Jainism and Hinduism. When a group of people gather, and make this sound it has a wonderful resonating base tone that vibrates right into you. It’s great to have a beautiful symbol and sound, that may be why it’s a favorite of mine. Om is offered in a variety of sizes and formats, whichever you choose I hope it brings you joy! My work begins with something I’ve painted or drawn in my studio then scan into my computer to digitize it. This procedure allows me to combine this with photographic images that I’ve shot or I can add layers or even duplicate what I’ve scanned and redraw it or paint it in one of the programs. I love being to experiment and expand on my original art.